We have several different varieties on our homestead, so that we have raspberries all season long. 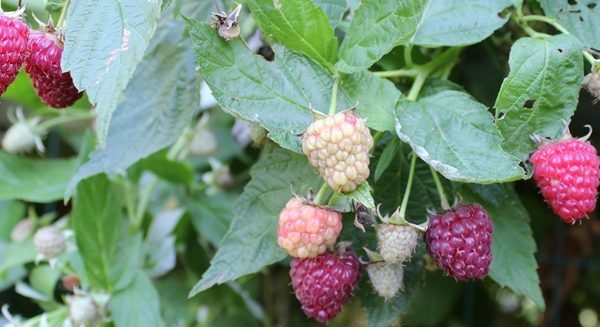 Each variety needs to be pruned once a year, but the methods for pruning of Summer-Bearing Raspberries and Ever-Bearing/Fall-Bearing Raspberries are very different. 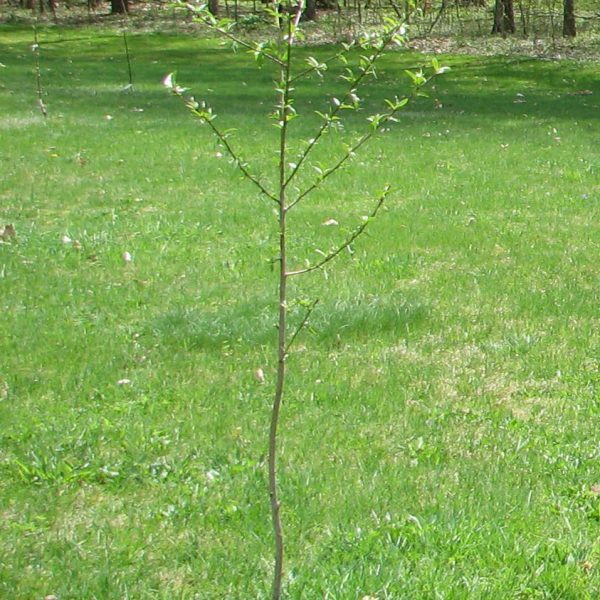 The timing is important to get the most from your raspberry plants.